Do you need a wordpress presentation website, an eCommerce mobile website or a complex web application? Let us put our 12+ years of experience in your service! Check our Services & Portfolio section for a full list of services and for more examples of relevant work. Contact us to get a free quote on any of these services. 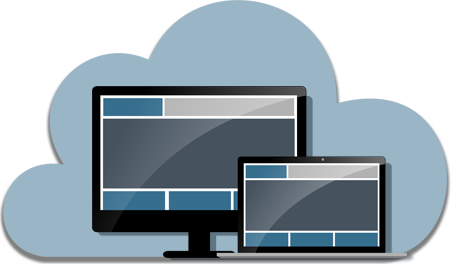 If you need a custom WordPress website, a responsive design, a mobile app or even an eCommerce platform you've come to the right place. 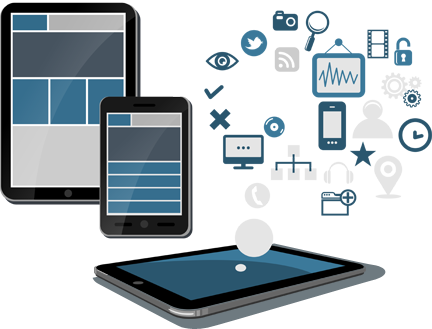 Our company, located in EU, provides a wide variety of IT services including outsourcing, custom application development - both web and mobile.